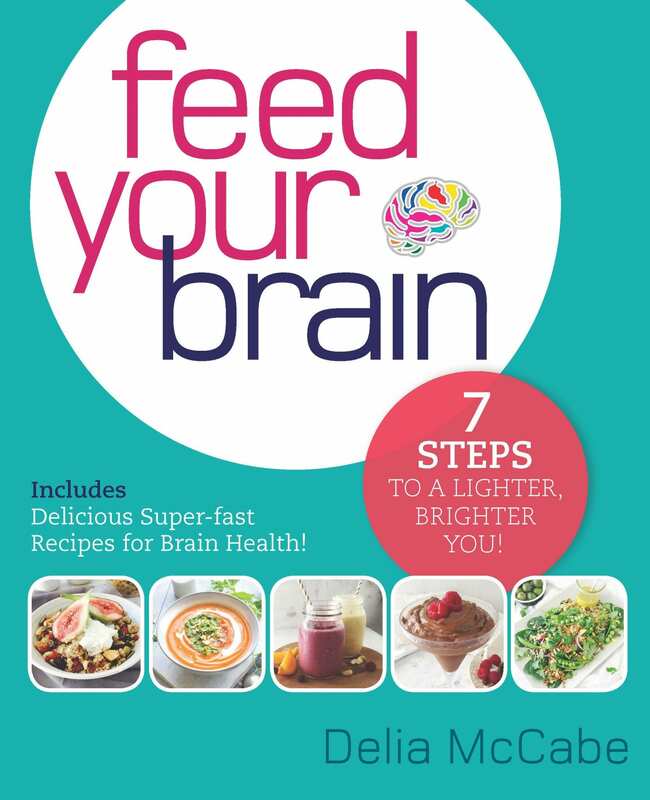 Did you know your brain is the most nutrient-demanding organ in your body? 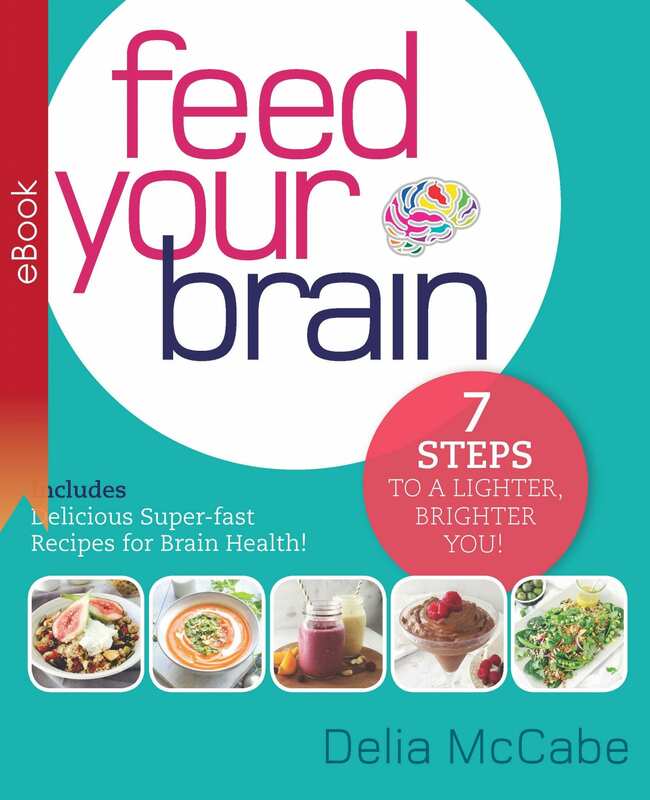 The human brain uses an enormous 20% of the total energy gained from food you consume, meaning what you eat is intrinsically linked with your brain’s health and functioning. 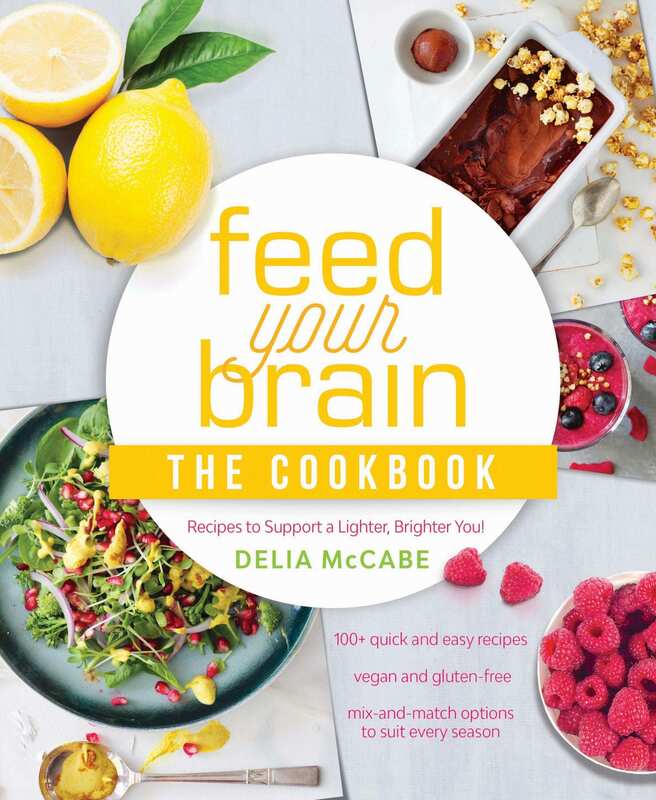 Drawing on 20 years of research, author Delia McCabe presents the bible of delicious, easy ideas to keep your brain in tip-top condition. 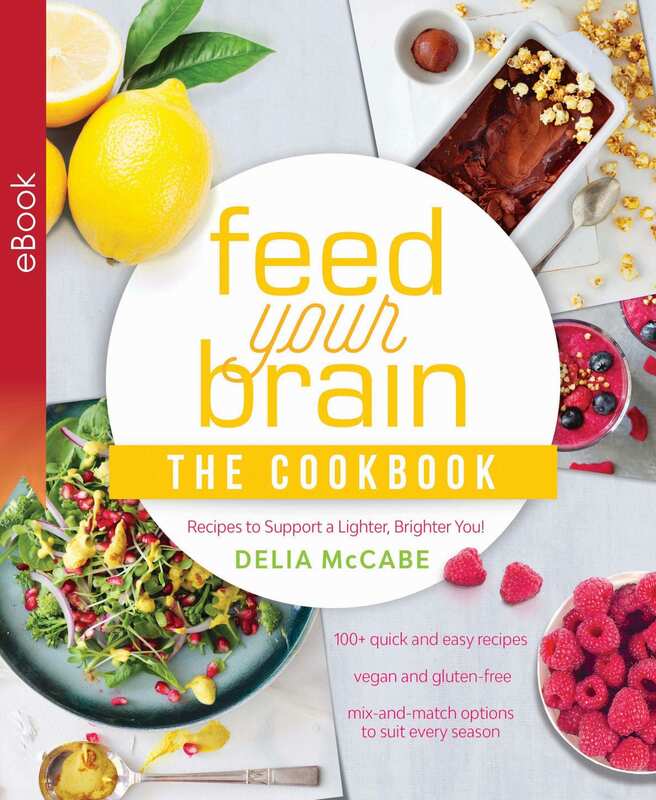 She shares fascinating facts about the most nutritious ingredients and tips and tricks for preparing meals the whole family will love; this is the ultimate collection of recipes to nurture and benefit not just your body and soul, but also your brain. We all know how good mindfulness practice is for us, but how do you implement it in your life if you’re so busy you simply don’t have time for anything else? 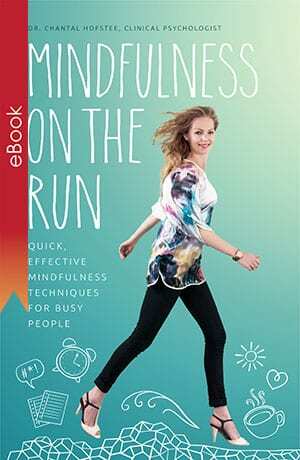 This is precisely where Mindfulness on the Run can help. As a busy psychologist, wife and mother, Dr Chantal Hofstee has developed a quick, effective program that enables you to slot mindfulness into your life without the need for formal meditation practice. The result will be a calmer mind, less stress, more focus, greater productivity, increased efficiency, enhanced creativity, and most importantly, a happier, more enjoyable life. We all know how good mindfulness practice is for us, but how do you implement it in your life if you’re so busy you simply don’t have time for anything else? This is precisely where Mindfulness on the Run can help. As a busy psychologist, wife and mother, Chantal Hofstee has developed a quick, effective program that enables you to slot mindfulness into your life without the need for formal meditation practice. The result will be a calmer mind, less stress, more focus, greater productivity, increased efficiency, enhanced creativity, and most importantly, a happier, more enjoyable life.